The Republic of Seychelles with its many small islands and abundantly rich tropical seas makes it an ideal location for seabirds to thrive. They can use the islands to rest and breed whilst food is readily available offshore. To the human eye the islands are bursting with life, seabirds can be viewed easily on several islands and can always be seen flying low across the sea but how well does the current abundance and diversity reflect seabird trends and how things will look in the future? 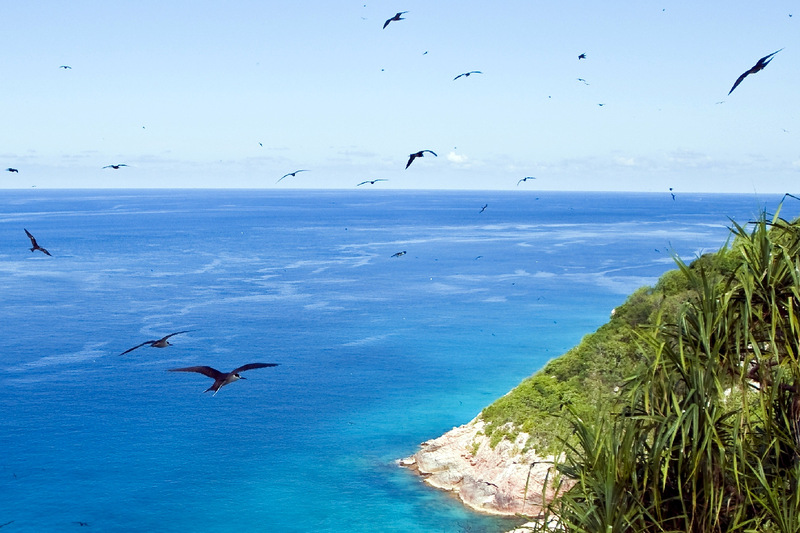 Seychelles islands are nesting grounds for about 18 species of seabirds. The main breeding season is during the southeast trade-winds, from April or May onwards. 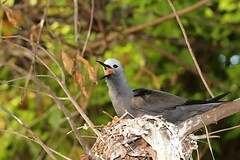 Species like the Lesser Noddy and Sooty Tern form large breeding colonies, with over 5 million of the latter estimated to breed in the Seychelles. 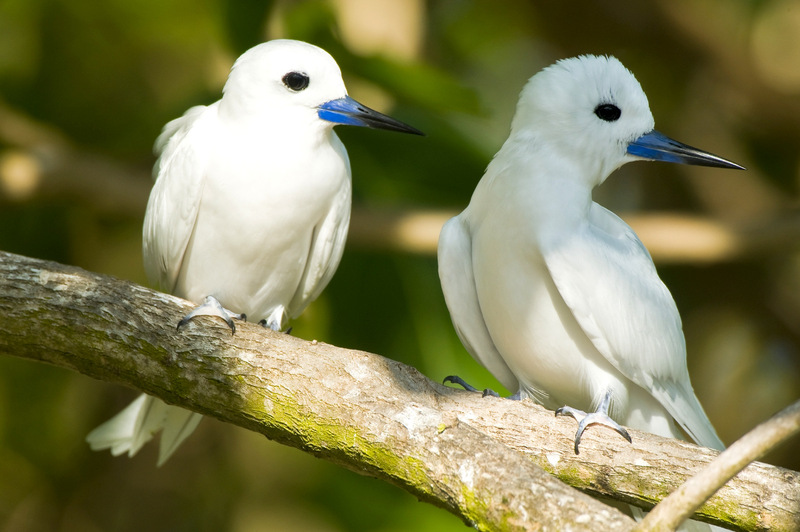 Others, like the Fairy Tern and the White-tailed Tropicbird, breed alone in pairs all year round. Other key species nesting in internationally significant numbers include Tropical Shearwater , Wedge-tailed Shearwater, Great Frigatebird and Lesser Frigatebird . Cousin Island in particular is fully protected under the IUCN class 1A special reserve status and has been since 1975. Cousin is managed by Nature Seychelles, the BirdLife International partner in the country. The island is home to 300,000 seabirds annually, including large breeding populations of Lesser Noddy, Brown Noddy, White Tern, White-tailed Tropicbird, Wedge-tail Shearwater and Tropical Shearwater, with smaller populations of Bridled Terns and Sooty Terns. Seabirds have suffered from habitat loss due to island development and destruction of nesting ground. 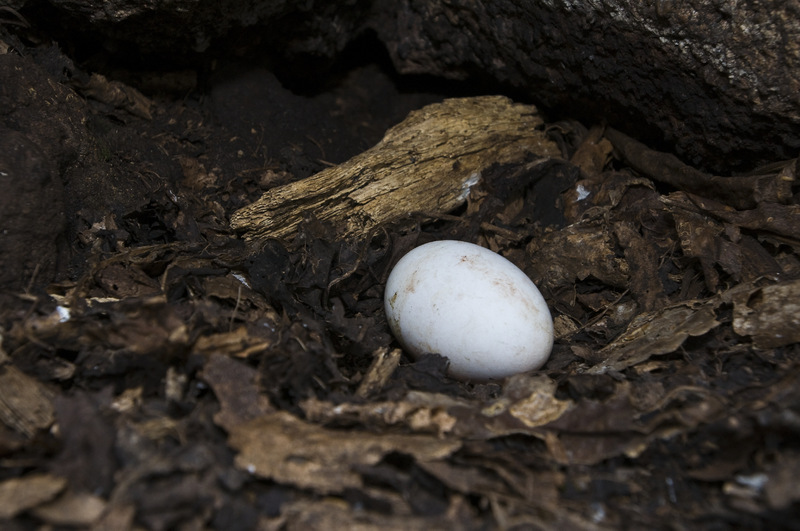 Introduction of alien invasive predators such as cats and rats, and overharvesting of eggs has resulted in a decline in Sooty Terns throughout the region. Other arthropogenic impacts include over-fishing of large piscavores such as tuna, which drive small bait shoals to the surface allowing seabirds to locate and catch prey. But there is yet another threat to seabirds, a black cloud over the future of organisms dependent on small low-lying islands as Cousin: climate change. With scientists predicting up to 3 feet rise in sea level this century, islands throughout the Seychelles will be inundated with tides. Initially this will affect the ground nesting birds but eventually vegetation will be destroyed and there will just be the granitic hill left as nesting habitat. Even small changes in ocean temperature or chemistry can have globally reaching consequences that impact organisms across the food web. Quite simply, as water becomes warmer the conditions are less favorable for productivity, there is less fish and breeding success of seabirds declines. Additionally, the amount of carbon dioxide dissolved in the oceans is increasing leading to more acidic seas. This impacts the smallest but most energy productive organisms on the planet, phyto-plankton and corals. Living closely with the seabird colonies on Cousin Island Special Reserve, observing and having their success quite literally on your doorstep, it is impossible not to notice changes in breeding success. Many chicks die of starvation due to early abandonment by parents who would have been struggling to feed themselves let alone their chicks. Last year only 23% of White Terns and 27% of Lesser Noddy’s survived to fledge. Nature Seychelles carries out seabird censuses and breeding success surveys annually. Recording changes provides insight into how each species is coping. The hardest impacted seabirds seem to be the Shearwaters; steep downwards trends have been recorded for both species. Despite all the threats facing seabirds they continue to arrive each year and each year a fresh set of fledglings takes to the sky, filling the air with their cries and acrobatics.